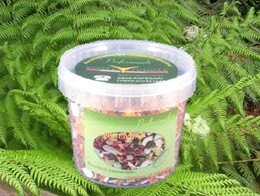 This complete eggfood has been compiled with the greatest care for amazons, parakeets and similar species. 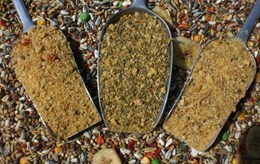 You can add it to a seed mix or to make a total bird feeding or after illness. Please, don't forget to refresh this product every day. Store this product cool and dry!